We've been exceedingly pleased with HotelIQ as a vendor. The product is an excellent value, the team provides fabulous service and the access to data the system provides has been instrumental to our organization. Make sure to take full advantage of the team's expertise during set up. HotelIQ is a business intelligence tool that provides insights that till it's creation we could only dream off. I have been honoured to work with the HotelIQ team on getting the very first hotel live and from the start the tool has run smoothly and exceeded all expectations. HotelIQ facilitates making strategic decisions and setting tactics for both Revenue and Sales & Marketing teams, offering the possibility to look at high level trends and drill down to the tiniest detail. Once you have worked with HotelIQ, you cannot do without anymore. Fast and quick overview to see what is "happening" in your hotel. Especially with the Booking Pipeline which you give a perfect understanding where the risks and opportunities are. HotelIQ allows hotel teams to dive into their own data in a comprehensive environment. Being part of the very first users, I don't imagine working without HotelIQ anymore. The detailed insight allowed thanks to this tool allows for precise information and appropriate decisions at the strategic and operations levels. The tool is incredibly intuitive and with the first use I was able to access my data at an extremely granular level with only a few clicks. Hotel IQ has allowed us to extract information in such great detail that business decisions are made much more efficiently and with greater intelligence. The easy access of information "on demand" without delays with the ability to drill down as needed is the most effective tool we have ever utilized. Highly recommend and can't imagine being without it! Since adopting Hotel IQ, our ability to retrieve information and utilize data analytics has improved greatly. We can now look at our metrics in ways we only wished for before, and can manage our business with a much higher level of confidence. The icing on the cake has been Hotel IQ's responsiveness to special requests and all support issues. Need a special format? No problem. Want to clean up a glitch. Done. Great product and great team! This tool was created by a hotelier for hoteliers and it shows in its usability. This is the best and easiest access to your data allowing for convenient and fast analysis of all aspects of revenue management. Once you have worked with this software you will feel blind without it. Highly recommended! Data is root of all decisions... (or at least it should be) HotelIQ is an intuitive, user friendly platform that allows users to seamlessly move between different points of analysis. The dashboards and visualizations allow for free format thinking and the ability to create and validate strategies in a fast paced environment. HotelIQ business intelligence software is one of the most revolutionary products to come our way in some time. It has helped a number of our hotels maximize performance by providing quick and immediate insight. You will be amazed at how easy and intuitive it is, and how much it will help your hotel drive top-line revenue. At the very least, try the demo--you'll be amazed at how easy and intuitive it is and how much it will help your hotel drive top-line revenue. Having used a product similar to HIQ, HIQ is in a different league. One of the best things about this software is the breakdown of information. The ease of having the ability to drill down to specifics saves me so much time researching and gives variances at the click of a button; it helps not only myself, but my sales team with any specific information needed! The Software is easy to use and accurate - users can obtain information so much quicker than relying on a PMS. The reports are well designed and very easy to read which makes it a pleasure to use. Reports can be exported in various formats to fit in with any reporting used on property which saves time and guarantees accuracy. (That does require accurate loading into the PMS in the first place) No figures have to be transferred. Results can be researched in a lot of detail in a very short space of time. The depth of analysis, speed and dynamics of the reports are excellent. No other tool can produce the level of analysis that HotelIQ gives, nor could a hotel create this themselves from the PMS data. The fact that its forward looking and that we are able to see trends, make changes, see the impact going into these dates we have impacted and continue to see if the changes made are positively or negatively impacting the results. Also Hotel IQ will take our feedback serious and make any changes or create new reports based on the feedback provided. Now that I have had exposure to it for 3 out of our 4 hotels in the region we are putting together a case to have the 4th hotel added. It is able to generate reporting for many different situations in a way no other tool has for our team in the past. It has because the one stop shop for 95% of the reports we run and the other 5% they are working on so that we can use it for all of our reporting. The team is great to work with and we have been able to make better decisions by pulling the information we need in Revenue Management quickly and all in the same place. 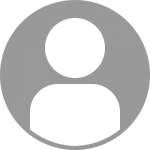 No more aggregation from 10 different tools! Get this tool for your property especially if you have multiple hotels as it allows you to create portfolios and review the information both combined and separate. The historical and future looking information is quickly available in easy to understand formats. The ability to dig down to the rate code level is very helpful in understanding year over year production changes. HotelIQ reporting tool is user friendly, easy to navigate, learn and understand. One can download reports in many various forms and formats. Reports are designed in a certain way that you can always get both at the same time: a high level overview complemented with extremely detailed examination of performances of specific group blocks and rate codes. Reports provide analyses and comparison of any time periods you wish, ranging from historical to future looking. Support team is always willing to help and solve any rare issues you might experience. I would highly recommend HotelIQ and will insist on its implementation if/when I change employers/properties I work for. This tool allows you to truly dissect your business and start making solid forward looking decisions to positively impact your company. It's truly the best BI Tool on the market and they have a solid team supporting the product. - Comprehensive and very useful reports - Report Manual in every report - Great training section - Rate, agency and corporate mapping sections... would love to have more that can be manually updated like for booking channels so we can fix what can't be fixed in Opera! Not enough space to write! This is a tool that benefits sales and leadership teams, praising insights that were only previously possible by crunching excel and ensuring data entry standards were consistent across our group. HotelIQ cuts through the burden of this and allows infinite drill downs possibilities. I like the ease and simplicity of the tool. Its incredible intuitive and with little training, one can be put at ease. It has made our workflow simple and saved several man-hours in unnecessary collation of data for analytics. I also feel that the real power of the tool is in its ability to inform against hypothesis and solve for if, why when, how types of questions. The new prediction capability is highly beneficial for hotels that don't have a full suite of a Revenue Management System. Data is easy to access, reports show exactly what we need. Since 2 years back we have been working with HotelIQ, this BI tool has proved its essence to our organisation. This robust system has provided us sophisticated and detailed reports and most importantly, with insight as the system knows how to predict. Want to find a reference in your network who uses HotelIQ ? HotelIQ finally gives us easy access to our own data. Fast and easy is important in an environment where we have to manage different channels with fluctuating demand and lead times. We can now evaluate and correct our Sales, Marketing and Revenue Management strategies based on solid current information. 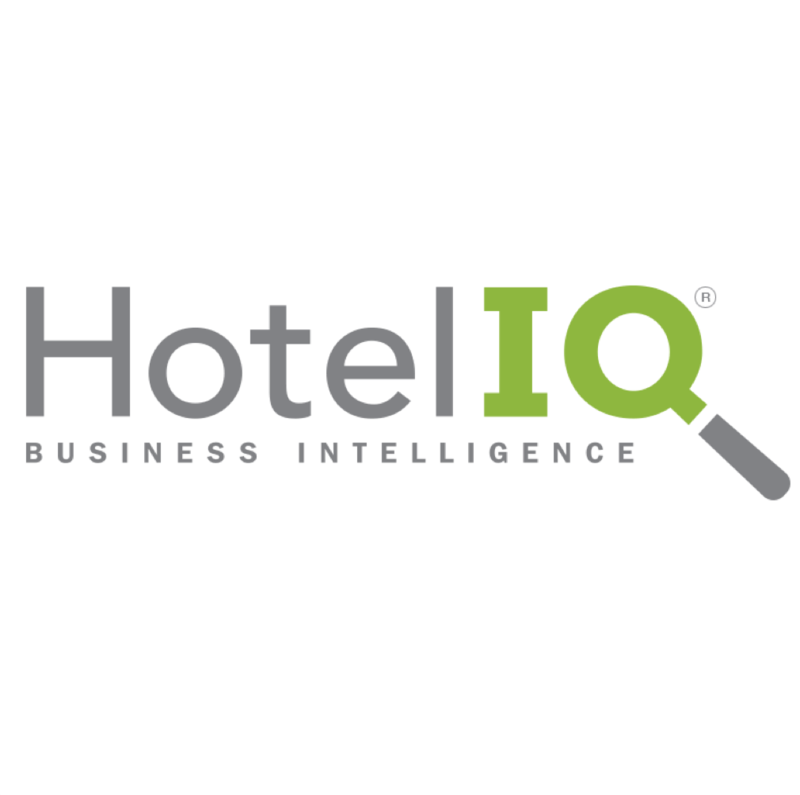 The option to drill down on any variable has never been available to us before and we are still finding new ways on how to leverage the powerful hotel business intelligence, reporting and analysis provided by HotelIQ. The Intelligent Hospitality team is passionate about helping us hoteliers and their significant experience in the field is reflected in every aspect of the product they have created. Support has been amazing, they are always available to us with answers and advice. This is one of the tools you do not want to do without once you have had it. Jan Henningsen General Manager at the Hotel Bloom!